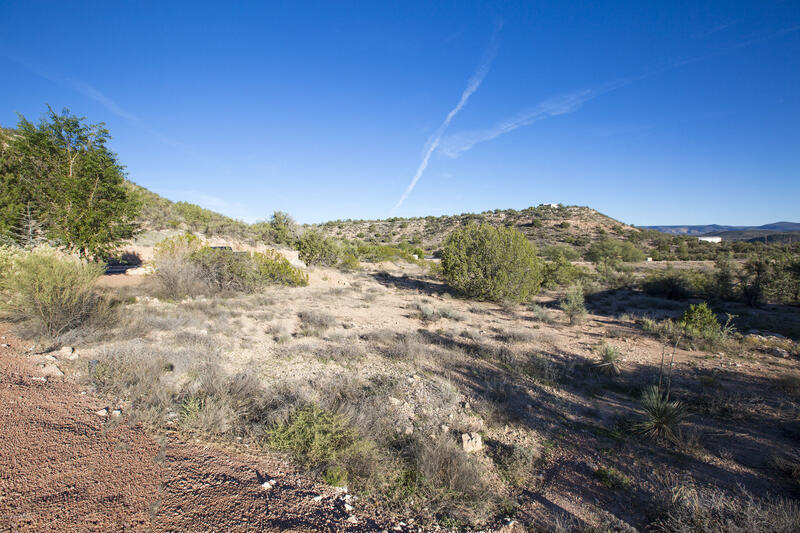 Come enjoy the magic of Beaver Creek Preserve! 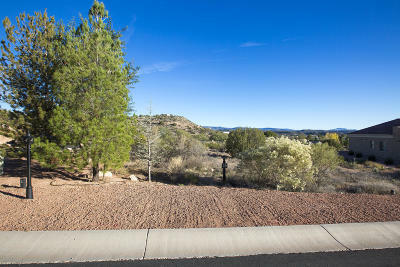 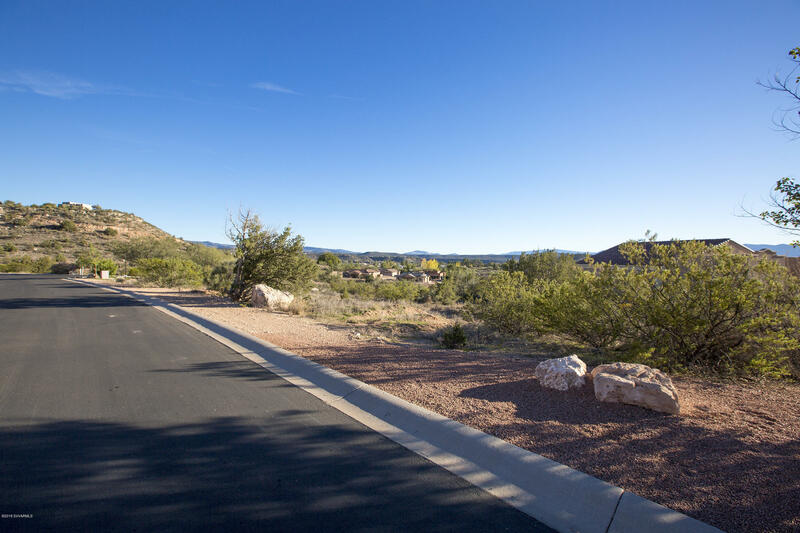 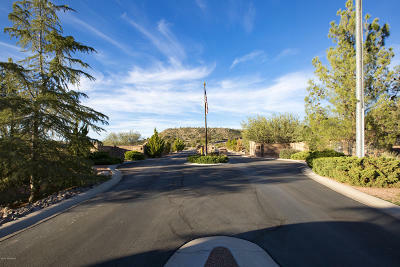 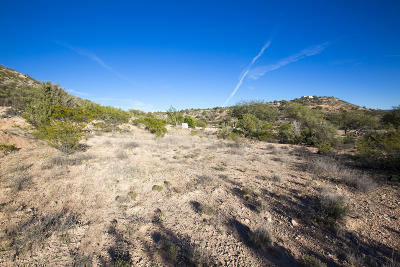 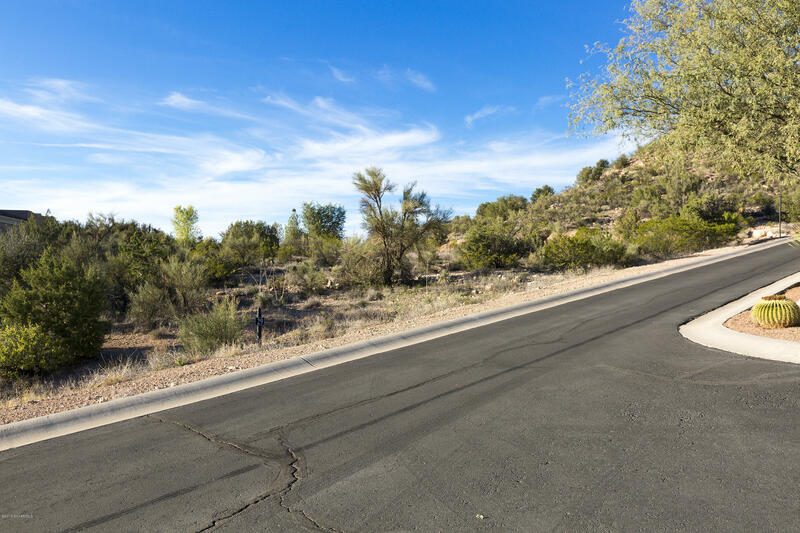 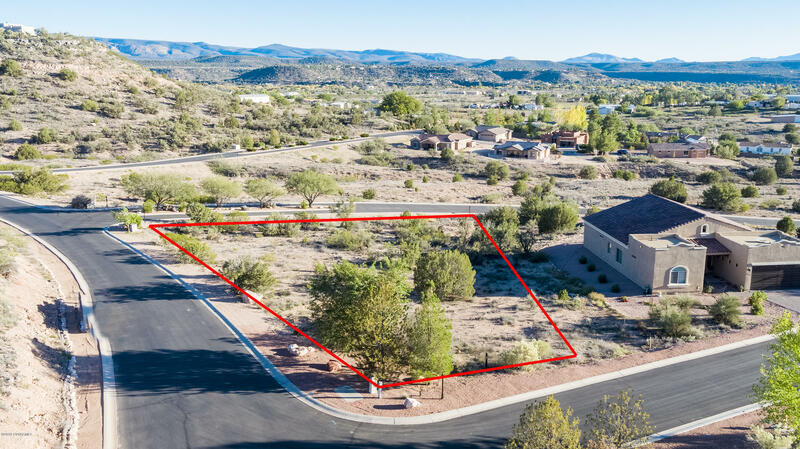 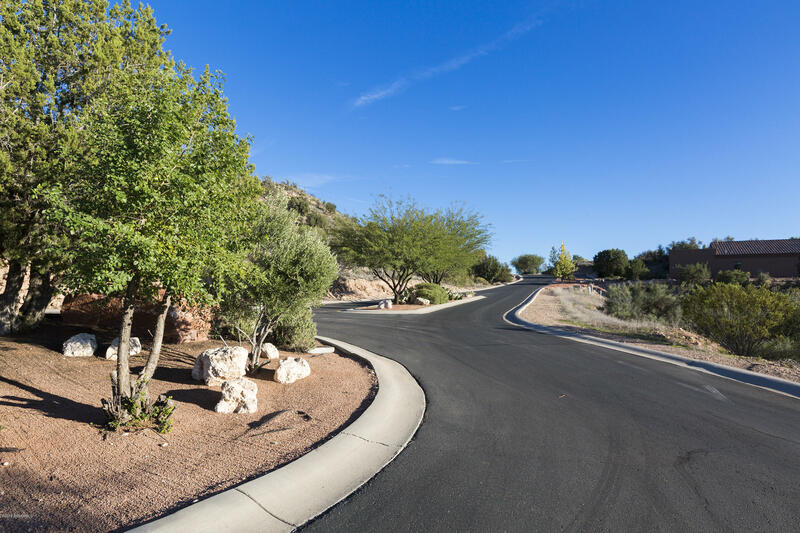 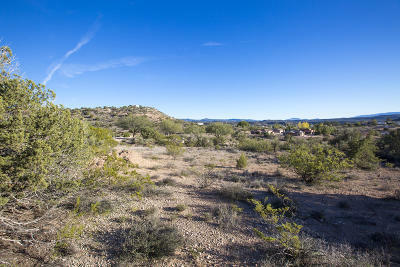 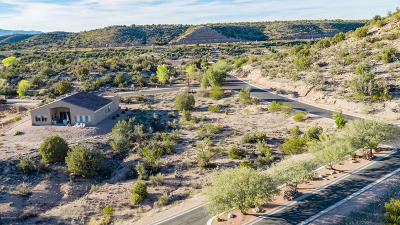 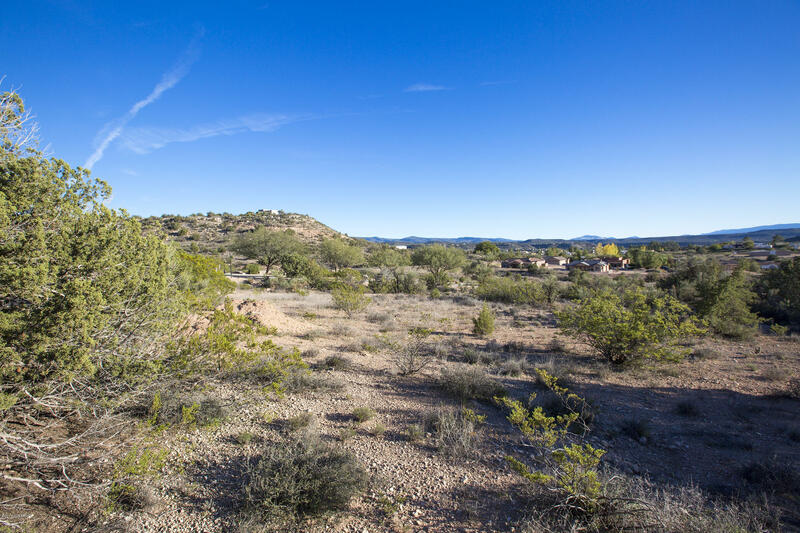 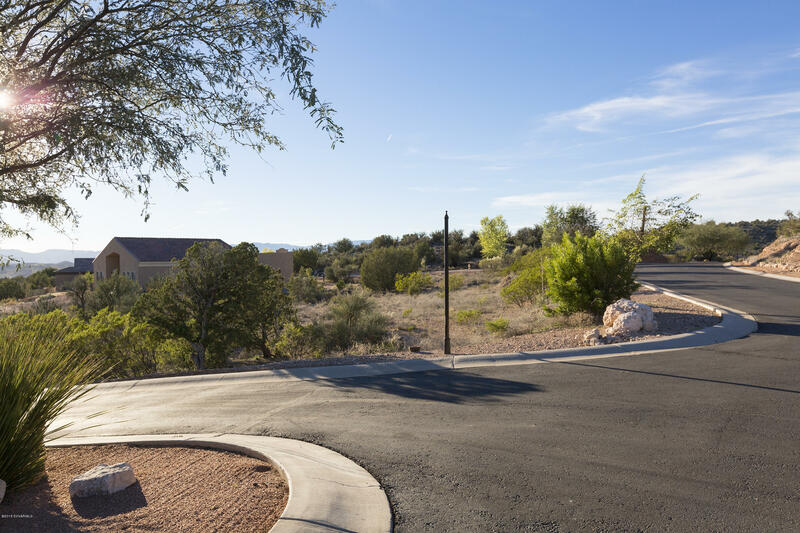 This fantastic lot, lot 29, has beautiful views, all utilities, gorgeous desert park like setting, and the fantastic homeowner's clubhouse within walking distance.......take a dip in the pool! Homes only area, wonderful nature walk awaits your walking shoes! The beautiful clubhouse for homeowners has a full kitchen, restrooms, pool, exercise room and tennis court. 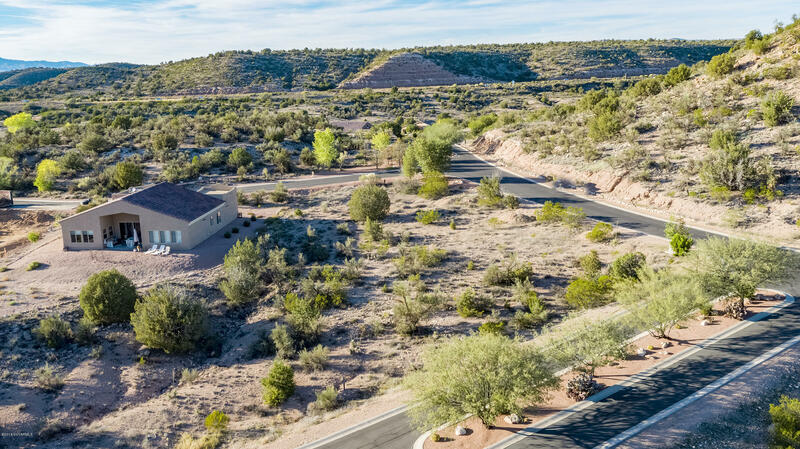 Beaver Creek Preserve has become one of the magical locations in Rimrock......don't miss the lot of your dreams....just waiting for your new home!